The composition of wollastonite is Ca3 (Si3O9), it has good insulation, high heat resistance and weather resistance properties. After crushing and grinding, the wollastonite powder can widely used in ceramics, chemicals, metallurgy, paper, plastics, coatings, building materials and other fields. Wollastonite powder grinding equipment, such as Raymond Mill, LM Vertical Mill, High Pressure Suspension Grinding Mill, Ball Mill and MTW European Trapezium Mill, which the MTW European Trapezium Mill is more popular and well received in recent years. MTW European Trapezium Mill absorbed the latest European grinding technology and ideas. It is the national patent product with a number of independent patented technology rights. This grinding machine adopts the latest patent technology such as bevel gear integral transmission, internal thin oil lubrication system, curved air duct and so on. 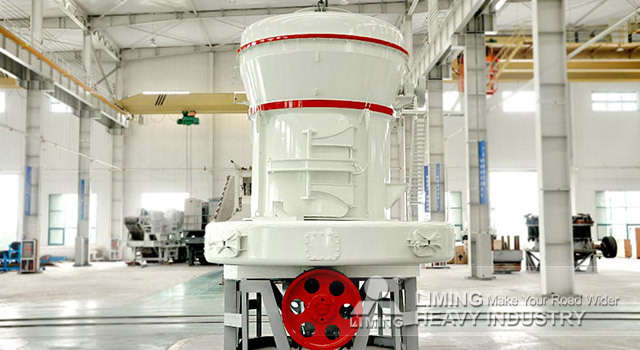 As the best replacement alternative of traditional Raymond mill and Pendulum Grinder, it is widely used in non-metallic mineral powder process, power plant desulfurization, large-scale building materials, chemical and other fields. More about MTW European Trapezium Mill and wollastonite powder processing details, please click on and consult the online customer service. We will tailor professional production program and quotation for you.